Yes, you hear that right. After of long time being dead, we have resurrected, ready to give you the best of the best once again. Where have I been to for so long you ask? Well, It's a long story, but to make it short, mostly because I've been moving to another country. 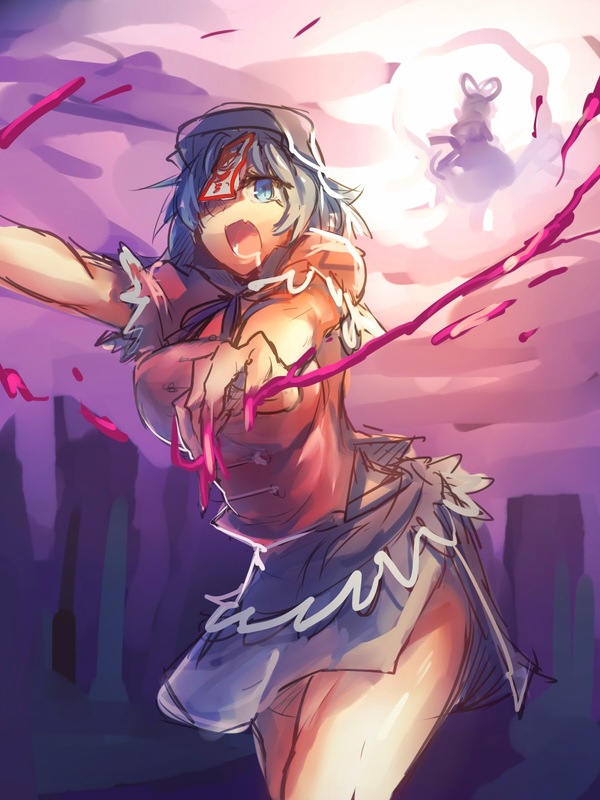 I deeply apologized for the period of slumber, yet we shall rise again once more. 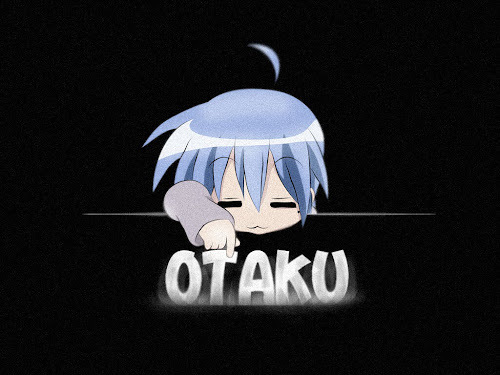 The Otaku Club will try to post 2-3 articles each week, to satiate your penned desire. Let us know in case you guys have any request.